In 2016, we completed construction of our brand new state-of-the-art wine storage vaults in our Richmond Hill, Queen warehouse. These temperature and humidity controlled facilities are designed to keep your wine stored at the perfect levels. The warehouse is very conveniently located just off the Van Wyck Expressway at Atlantic Avenue in Richmond Hill - right next to Jamaica Hospital. Private Parking is available adjacent to the building. In addition, it is a short walk from the Jamaica -- Van Wyck Subway Station for the E Train. And, of course, pickup or delivery can be easily scheduled anywhere in the metropolitan area using our private courier or one of the many couriers we have established relationships with over the years. 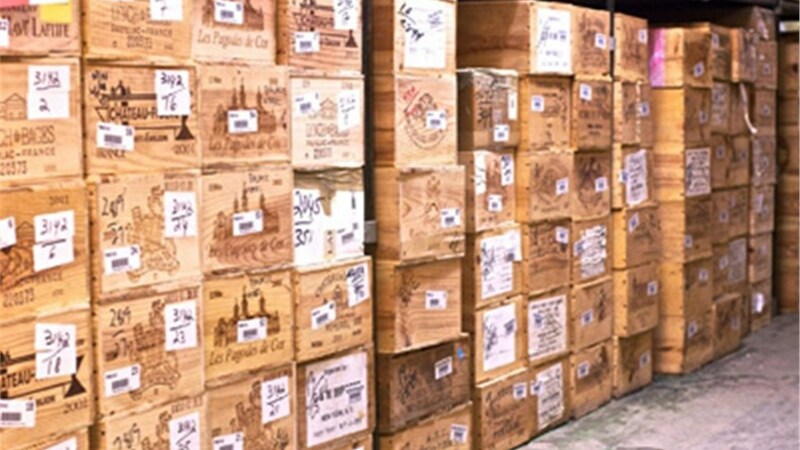 The proper method of storing investment quality wines is no accident. Articles on the importance of temperature, humidity and methods of storage of fine wines appear in wine magazines on a very regular basis. And as important as proper storing conditions are, being able to find the wine when it's called for is just as important. Morgan Manhattan has a proprietary software system that tracks every item in the warehouse down to individual bottles of wine within a case. In addition to its location in the warehouse, case-specific information such as vintage, producer, arrival date, access information, "drink by" dates and more is automatically tracked by our system. 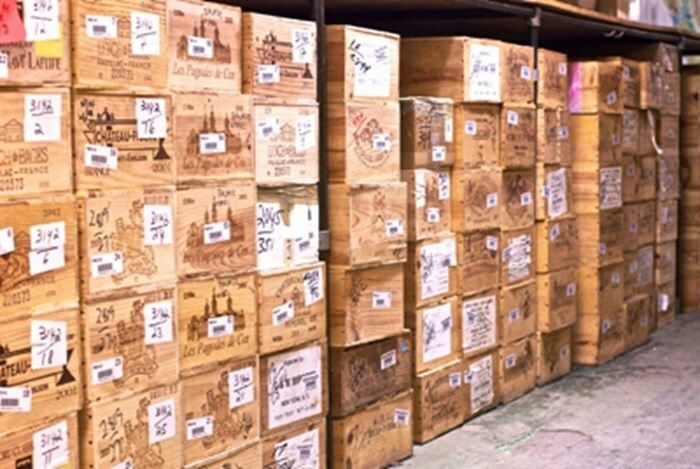 New York Wine storage customers can use our secure, password protected, 24 hour online inventory viewer to keep track of new arrivals or to place a delivery order. If you prefer, Morgan Manhattan can also send you a detailed report of your wine in storage by e-mail. An extreme increase in ambient temperature can speed the aging process – sometimes dramatically, making optimum drinking times unpredictable. On the other hand, If the temperature is exceptionally low, the wine may take quite a long time to reach its peak. Both extremes can damage the wine irrevocably. You simply cannot find a better moving and storage company in the Tri-State area. Our reviews speak for themselves and are available on our customer feedback page. 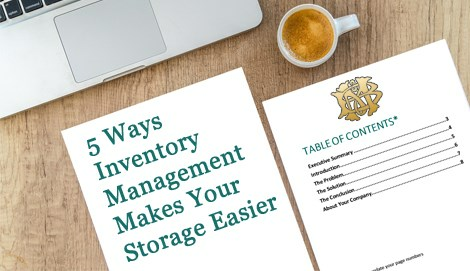 If you are ready for a free quote from a Morgan Manhattan wine storage specialist, please fill out our online form or call us at (888) 660-5344. Contact us now!